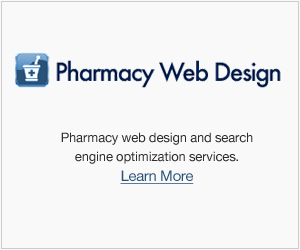 At CompoundingPharmacies.org, we want to help connect our compounding pharmacy network with the most reliable, experienced compounding pharmacists available. Our comprehensive nationwide network of compounding pharmacies and pharmacists are among the most experienced, knowledgeable, and well-trained. To post a compounding pharmacist opening on our job board, or to view all of our job openings, please click here.